From the moment this singer stepped onto the stage on the UK edition of ‘The X Factor’ to perform a self-penned track in her audition (it’s seriously worth the watch HERE), we knew she was destined for great things. 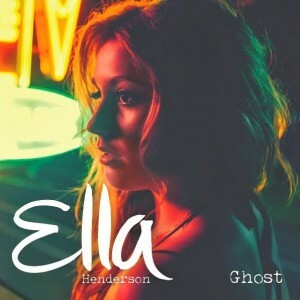 Though she was evicted from the competition prematurely (Ricki-Lee syndrome), brilliantly, Ella Henderson was gifted a record label contract and was afforded the time to create the collection of songs she wanted to. Her breakout single ‘Ghost’ was extraordinary. Clever lyricism, tight pop production with sweet guitar licks and an amazing vocal that showed off Ella’s strength, warmth and versatility. 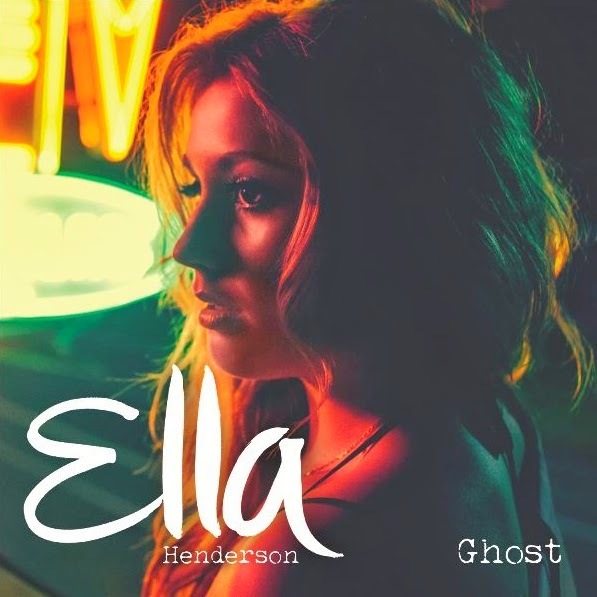 It’s a song that’ll happily haunt us for a number of years to come; it’s Ella Henderson’s ‘Ghost’ and it’s our No.2 pop single of 2014.
yeah i liked this song too. 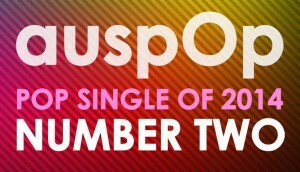 Please let Anaconda be no.1!! Please let Ugly Heart be No. 1! Fantastic track and great choice, this is my #14. 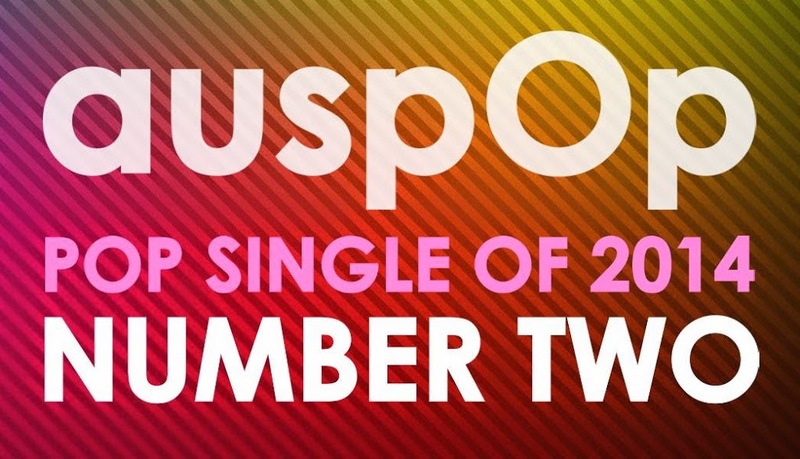 Great choice, auspOp. Definitely in my Top 10 for the year as well!